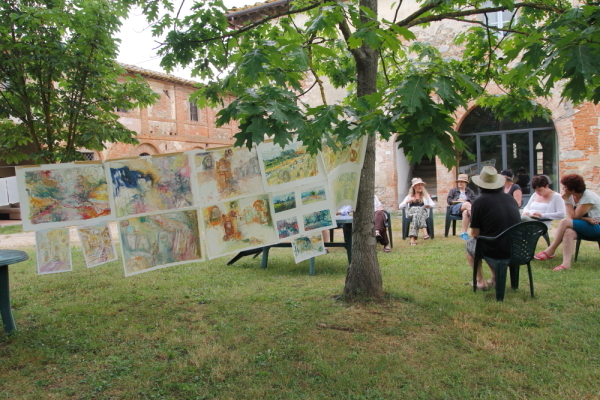 Testimonials from participants of our last two last painting workshops in Italy and France prove our philosophy of offering above all the experience of art, one close to Arthur Danto’s concept of the “artworld”. In this sense, we aim to assist our participants in the creation of works of art that are not merely imitations of real objects, but that reflect their singularity and own personal experiences. 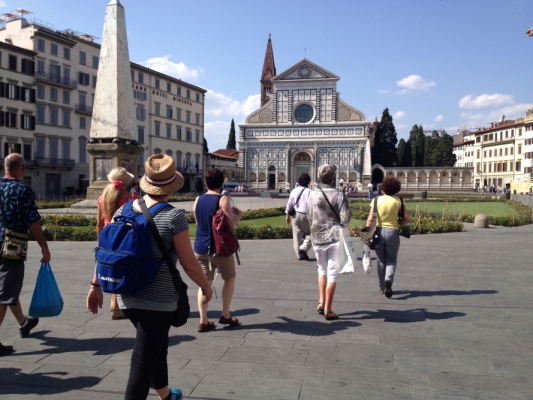 Our unique combination of plein air painting, art history and art theory lectures, touring, discussions and gourmet cuisine/wine allows us to create a stimulating and fun environment that fosters creativity, originality and self-expression. Next Next post: What does Studio Italia offer that you cannot find on the Internet?